Crime writer Erica Falck is shocked to discover a Nazi medal among her late mother's possessions. Haunted by a childhood of neglect, she resolves to dig deep into her family's past and finally uncover the reasons why. Her enquiries lead her to the home of a retired history teacher. He was among her mother's circle of friends during the Second World War but her questions are met with bizarre and evasive answers. Two days later he meets a violent death. 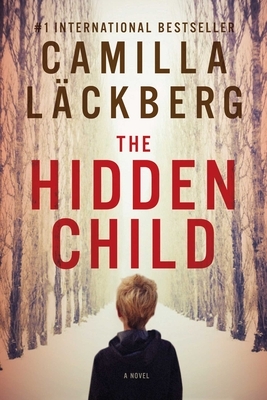 Detective patrik Hedstr m, Erica's husband, is on paternity leave but soon becomes embroiled in the murder investigation. Who would kill so ruthlessly to bury secrets so old? Reluctantly Erica must read her mother's wartime diaries. But within the pages is a painful revelation about Erica's past. Could what little knowledge she has be enough to endanger her husband and newborn baby? The dark past is coming to light, and no one will escape the truth of how they came to be . . .